There have been thousands of lists posted on thousands of sites about the best apps to download to your mobile device. But I've noticed some apps that have been snubbed a spot on a lot of lists. These apps are all fairly recent releases, and are extremely useful for music obsessives and casual fans alike. And they're all free! 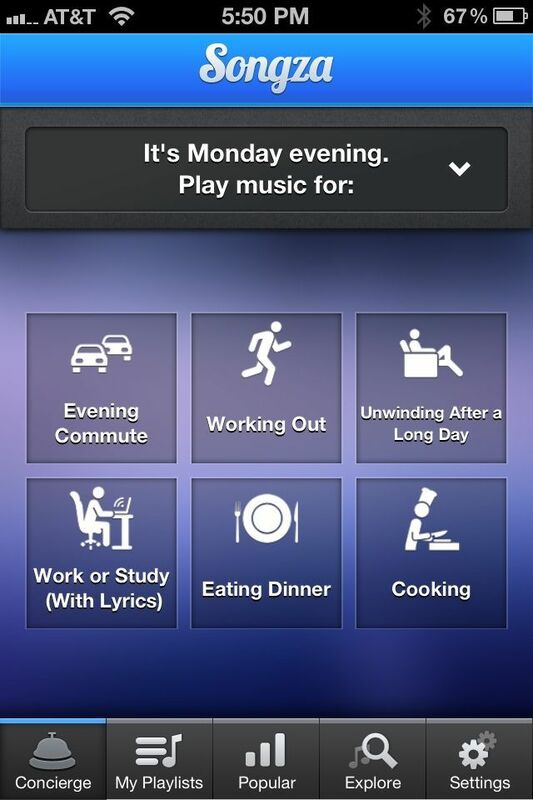 Leading the pack of Pandora challengers, Songza's goal is to play you the right music at the right time. 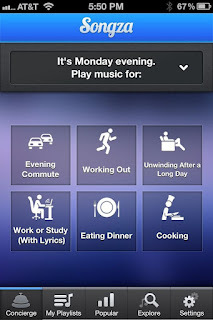 Centered around the Music Concierge, the app guides you to the perfect playlist for whatever you may be doing, whether it be working out, cooking, eating, studying, partying, or anything in between. You can also browse the thousands of professionally-curated playlists by genre, mood, decade, cultural distinctions like cities or music festivals, or even funny categories like "This Will Piss Your Parents Off." They have playlists for just about everything, and new playlists are added daily. The best part: there are no audio ads! Take that Pandora. 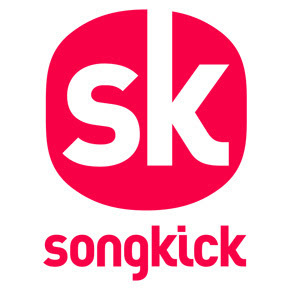 I am a concert junkie, and for those like me, who never want to miss another concert, Songkick is the perfect cure. After making a free account online or on your phone, you can have the site scan your phone, Facebook, or Spotify account for artist names. You then enter your location, or wherever you want to go to concerts, and you're all done! Songkick will notify you whenever an artist you like is coming to your city. I have never been let down, and they often notify about a show before the artist has even announced it! I'll never miss a show again. This very new app is leading the way when it comes to special offers and giveaways. After choosing your city (more will be available soon), new offers appear every day. 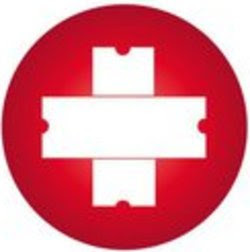 Whether it is a VIP ticket you can enter to win, a surprise show, or a discounted drink voucher, Thrillcall is definitely worth checking every day. Why you should get it: Now you can prove it when you say "I knew about them first"
This one is a little silly, but can also be frighteningly addicting and a way to discover new artists. TastemakerX is a music trading game in which you can buy and sell shares of groups like stock, and watch them grow as the band gains attention. Designed for those who need to prove that they were fans before anyone else, the game is actually quite entertaining. It's really nice to see your favorite artists rise and make profit (yes it is fake money) off your knowledge.